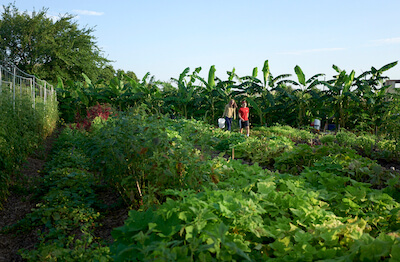 Finca Tres Roble / Small Places urban farm in Houston is situated on a 1.25 acre lot on the city’s East Side. 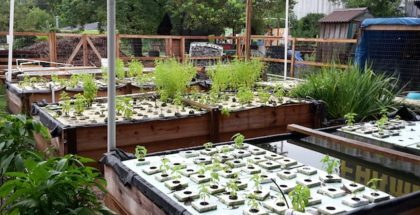 The for profit urban farming venture grows organic herbs, fruits and vegetables to be sold to individuals and restaurants directly from the farm and area farmers markets. Photo courtesy of Small Places LLC. 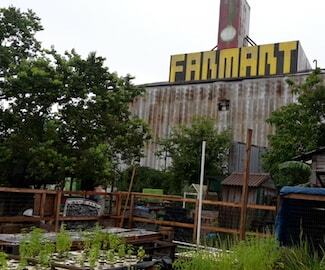 The 2008 Farm Bill opened the door for new farmers and ranchers by allocating $75 million annually to launch the USDA Beginning Farmers and Ranchers Development Program. 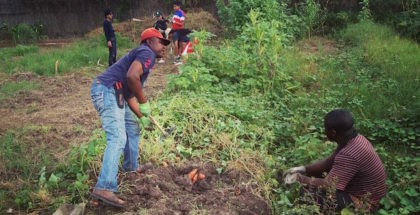 New farmers jumped into the program to start small, limited resource farms and ranches, and Congress increased funding to $100 million annually in the 2014 Farm Bill. 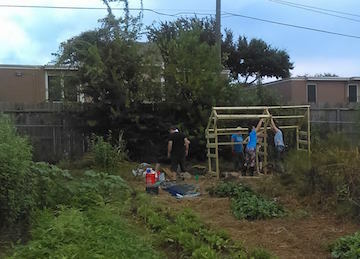 The 2014 bill also established a USDA microloan program to lend up to $50,000 to small farmers who may not qualify for traditional commercial loans. 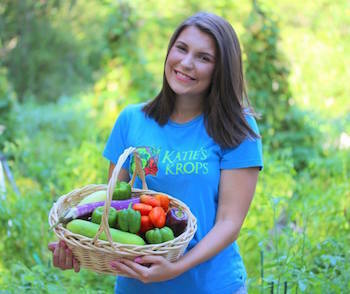 Katie Stagliano is the founder of Katie’s Krops, a nonprofit that has helped kids across the country jumpstart 100 gardens in 33 states to help feed families in need. Photo courtesy of Katie’s Krops.